Periyava Puranam - Daily Nectar - அவாளுக்கென்ன? நினைச்ச மாத்திரத்தில ஸ்ருஷ்டி! HomeDevoteesDevotees Experiences - ArticlesDaily NectarDaily Nectar : அவாளுக்கென்ன? நினைச்ச மாத்திரத்தில ஸ்ருஷ்டி! Daily Nectar : அவாளுக்கென்ன? 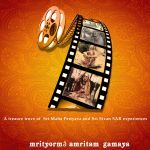 நினைச்ச மாத்திரத்தில ஸ்ருஷ்டி! A re-post from the past on the occasion of Vinayaka Chathurthi! It was the year 1965 in Mayiladuthurai during Thula snanam in Vadakarai. Periyava was standing on a 6 feet thinnai. About 150 were standing below. 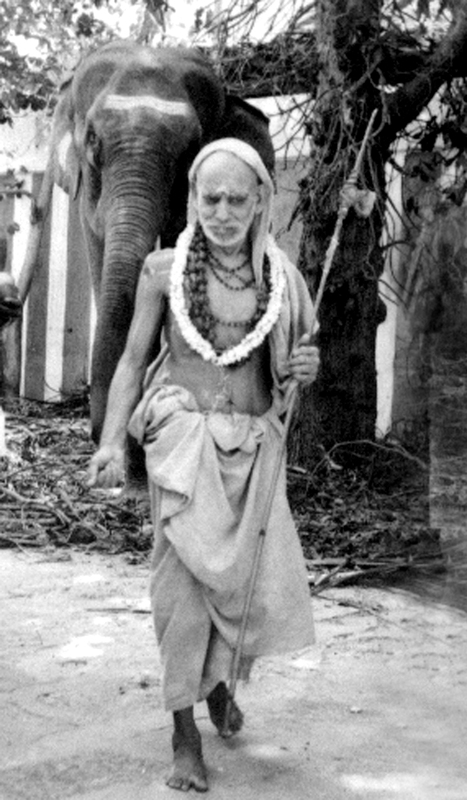 Whenever Periyava says something or whenever someone prays at Periyava’s sannidhi, be it people , be it anything, it will appear INSTANTLY! “Timing is phenomenal” says Dr Padma Subramanyiam. “அவாளுக்கென்ன? நினைச்ச மாத்திரத்தில ஸ்ருஷ்டி!” (“Avaalukkenna? Ninaichcha maathiraththila srishti!”) says Sri Gopala Ganapatigal. Hey Prabhu! Parama Dhayalu! Kripanidhi! Make us understand that even a tip of the grass doesn’t move without Your anugraham. It is really very enlightening to read Mahaperiyava’s conversation& his actions. I really feel that I have done some punnium for reading these articles on mahaperiyava. Thank you very much for sharing. Please continue your good work.